In her letter, the famous actress and author says how pleased she is about the new theatre being in Knowsley, especially as her and her family love this part of the country. 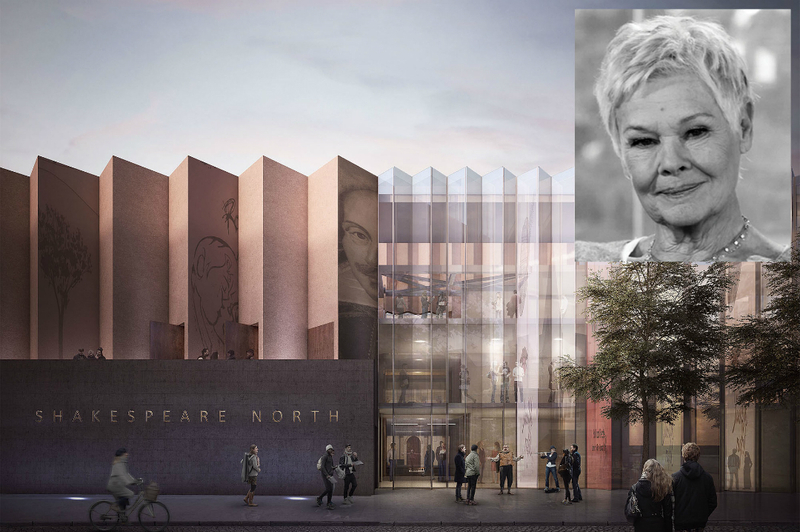 Dame Judi is a Patron of Shakespeare North and has donated the set of the film Shakespeare in Love to Shakespeare North. Her letter ends by inviting others to support this wonderful project and to help create a new legacy for Shakespeare in Knowsley. You can read the letter from Dame Judi Dench here.